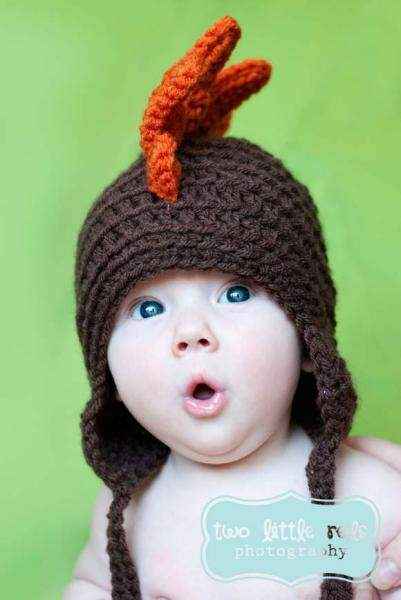 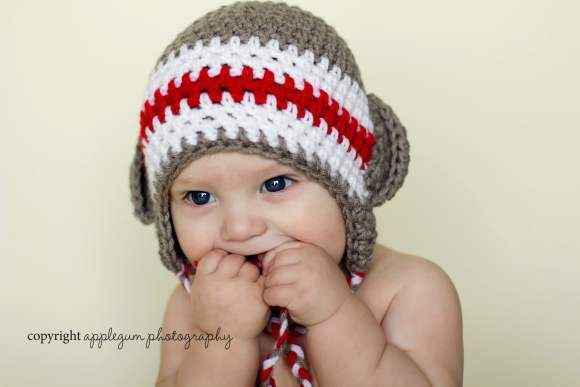 Shop cool baby boy hats: soft infant boy fall and winter hats and cool child spring and summer hats. 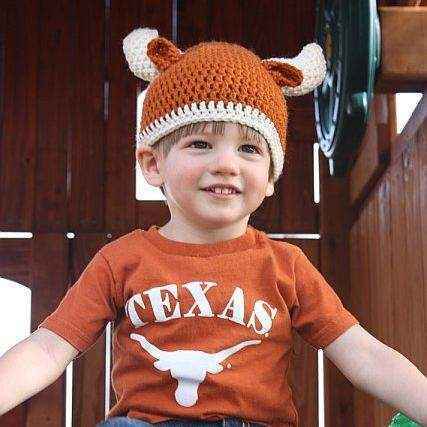 Our fun kids hats make a cool gift for any baby or toddler boy. 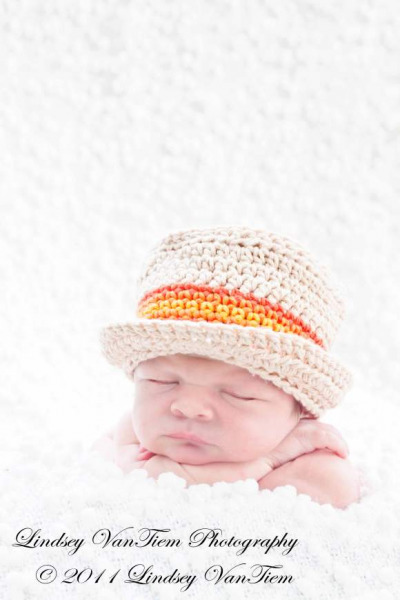 Our high quality hats are also fun photography props. 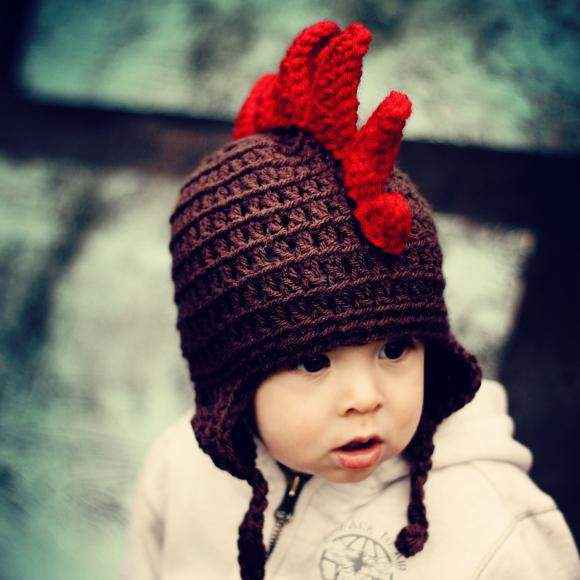 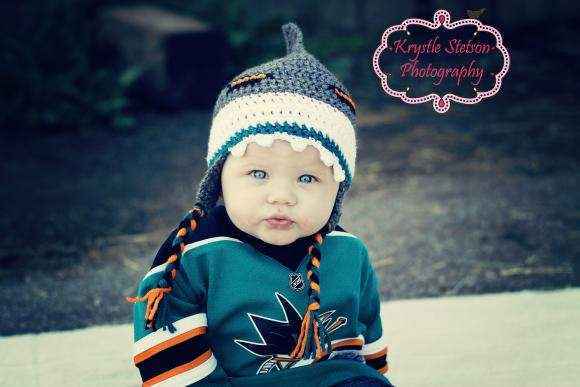 Shop cool baby boy hats: fun infant boy winter hats & cool child summer hats. 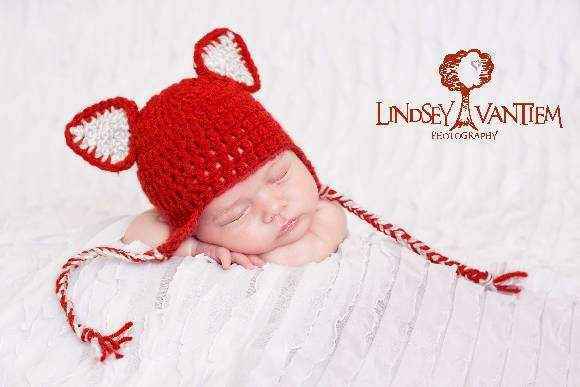 Our infant boy hats are cool photo props. 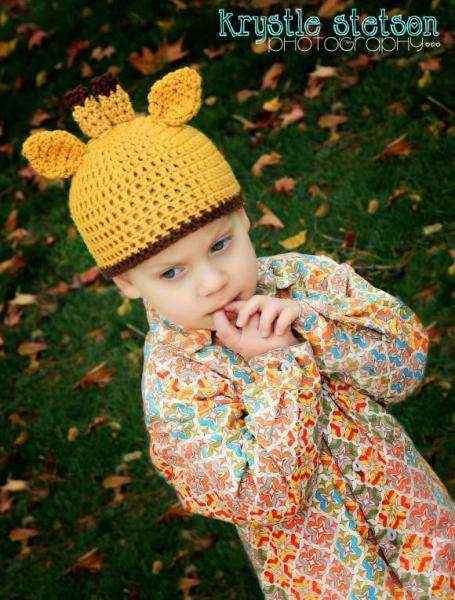 These fun child hats are also cool additions to any outfit. 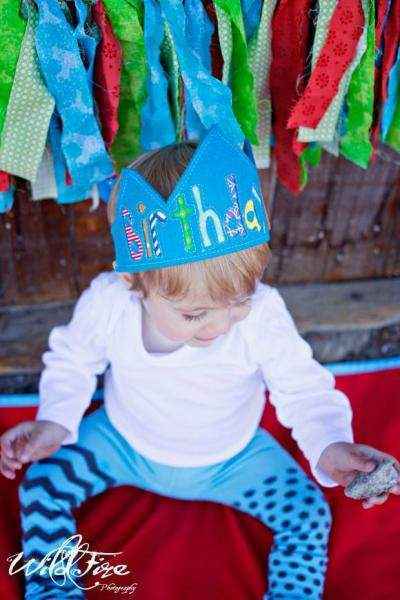 Our fun child crowns make cool boys birthday hats. 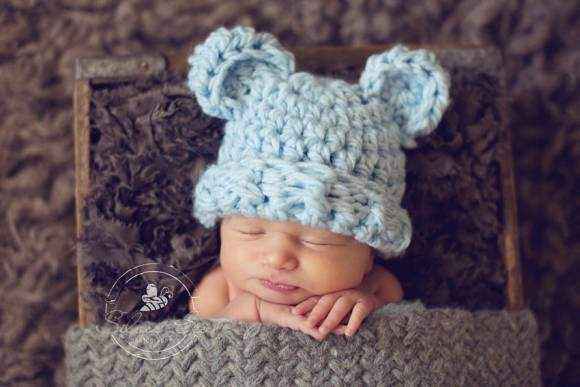 Most of our baby boy hats are handmade in the USA. 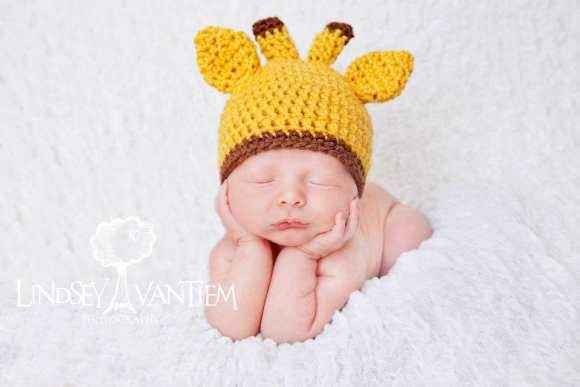 From cool dinosaur to giraffe to sock monkey hats, we have baby boy hats to please every child. 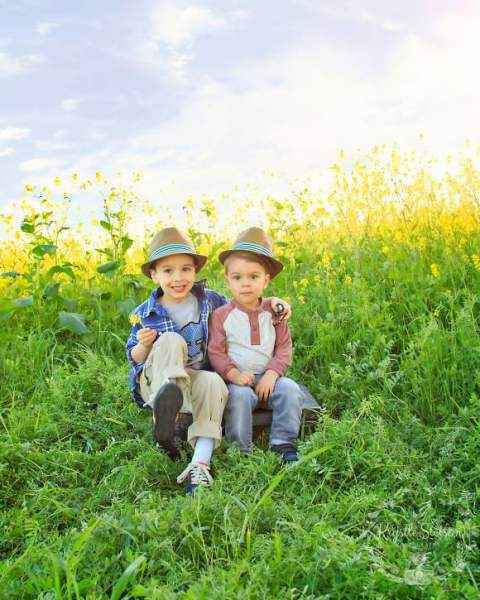 Our baby boy grandpa hats and fedora hats make cool summer hats. 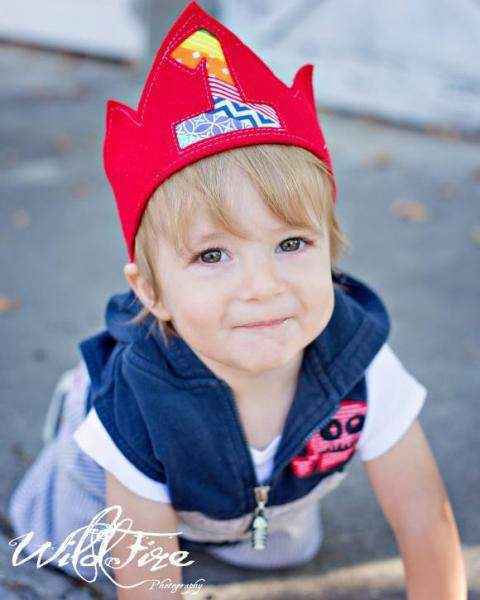 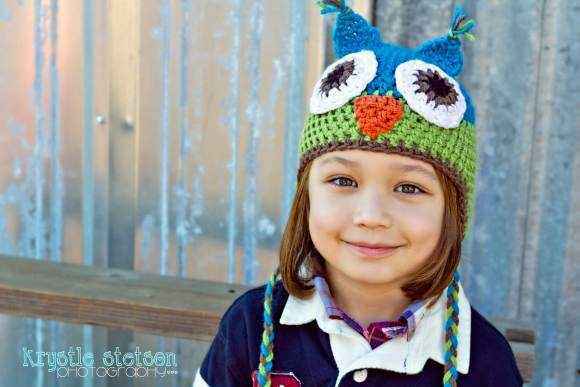 Our animal ear baby boy hats will keep your child warm in the winter and are fun boys hats for professional photos. 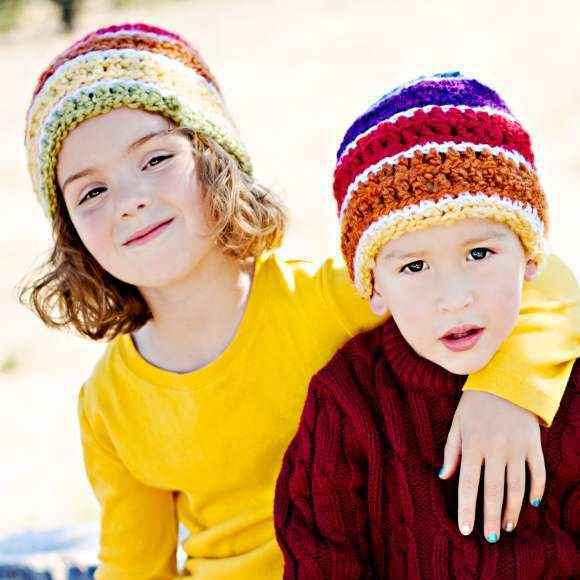 Our cool child hats make unique gifts for any occasion.